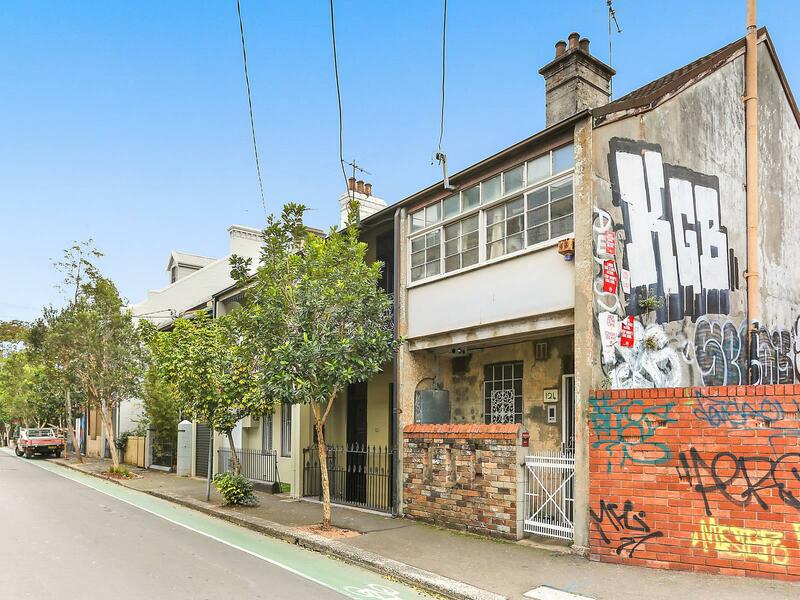 This original two level terrace provides a blank canvas ready to renovate and potentially re-configure. 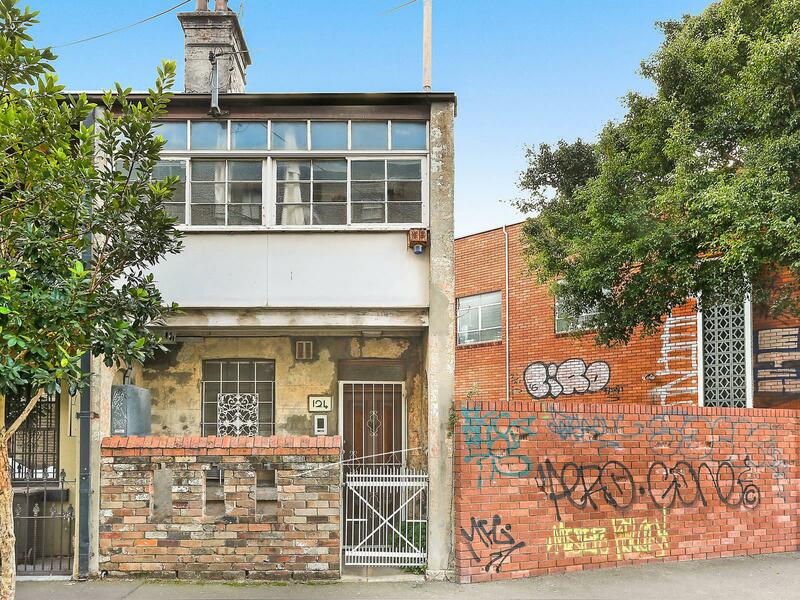 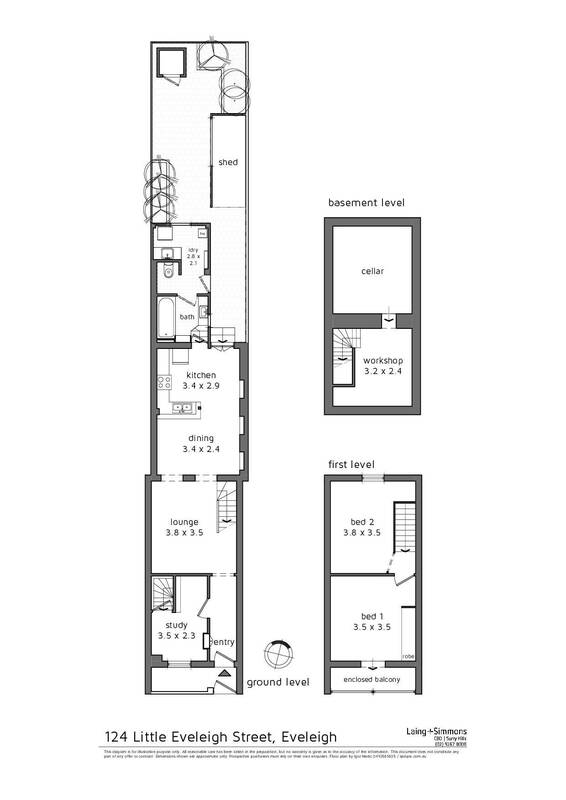 Plenty of scope to capitalise on potential upside whilst gaining a foothold in highly desired pocket of the Inner City. 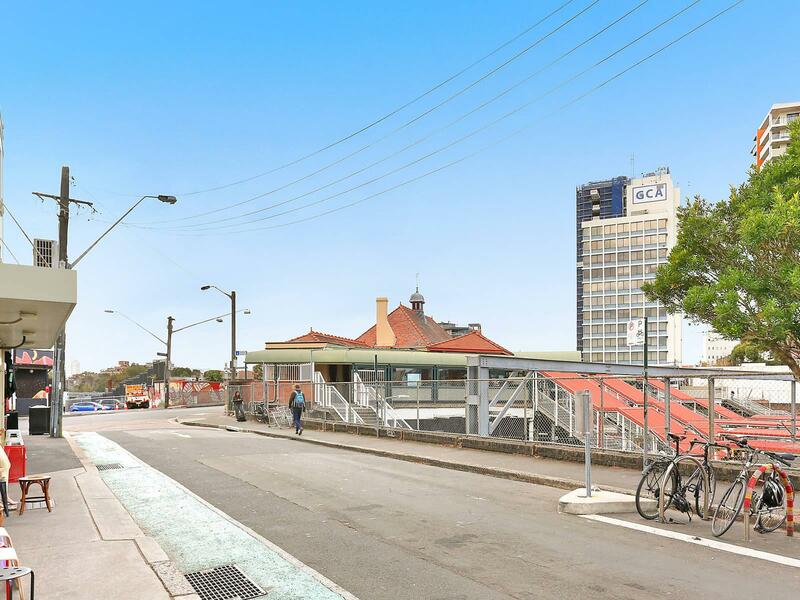 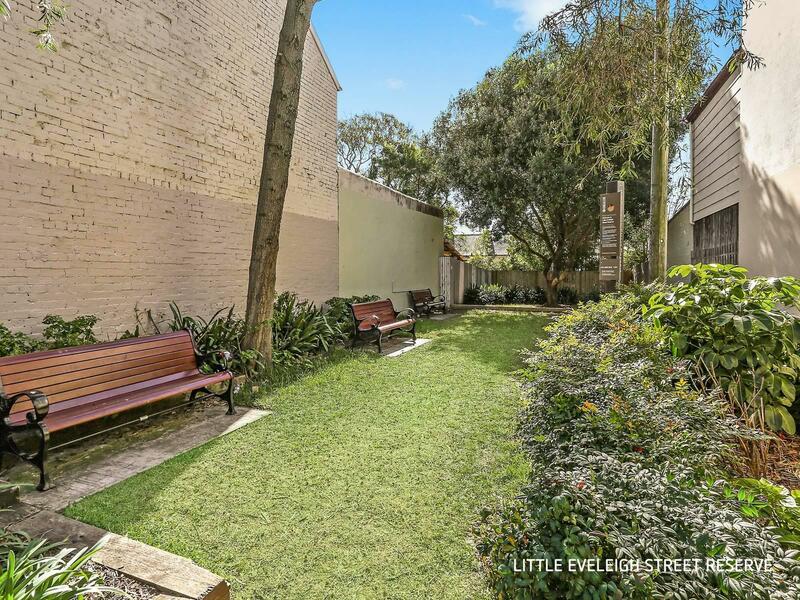 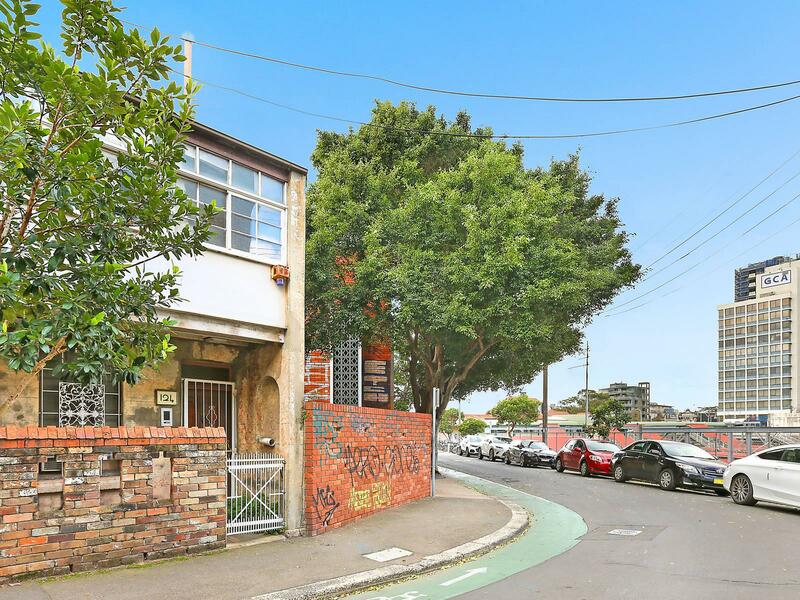 Located in a ultra convenient locale, only 50 metres to the entrance of Redfern train station and within walking distance to the CBD, Sydney Uni and Carriageworks.